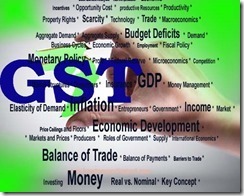 How to claim reduction in output tax liability of GST? 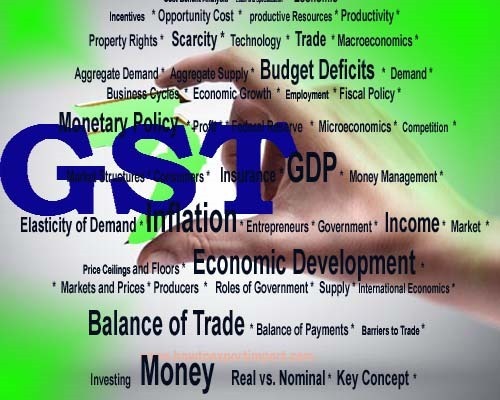 Procedures and formalities to claim reduction in output tax liability of GST is given below. “(1) The details of every credit note relating to outward supply furnished by a taxable person (hereinafter referred to in this section as the ‘supplier’) for a tax period shall, in the manner and within the time prescribed, be matched - (a) with the corresponding reduction in the claim for input tax credit by the corresponding taxable person (hereinafter referred to in this section as the ‘recipient’) in his valid return for the same tax period or any subsequent tax period, and (b) for duplication of claims for reduction in output tax liability. (5) The amount in respect of which any discrepancy is communicated under sub-section (3) and which is not rectified by the recipient in his valid return for the month in which discrepancy is communicated shall be added to the output tax liability of the supplier, in the manner as may be prescribed, in his return for the month succeeding the month in which the discrepancy is communicated. (8) A supplier in whose output tax liability any amount has been added under subsection (5) or, as the case may be, under sub-section (6), shall be liable to pay interest at the rate specified under sub-section (1) of section 36 in respect of the amount so added from the date of such claim for reduction in the output tax liability till the corresponding additions are made under the said sub-sections. (9) Where any reduction in output tax liability is accepted under sub-section (7), the interest paid under sub-section (8) shall be refunded to the supplier by crediting the amount in the corresponding head of his electronic cash ledger in the manner as may be prescribed: Provided that the amount of interest to be credited in any case shall not exceed the amount of interest paid by the recipient.